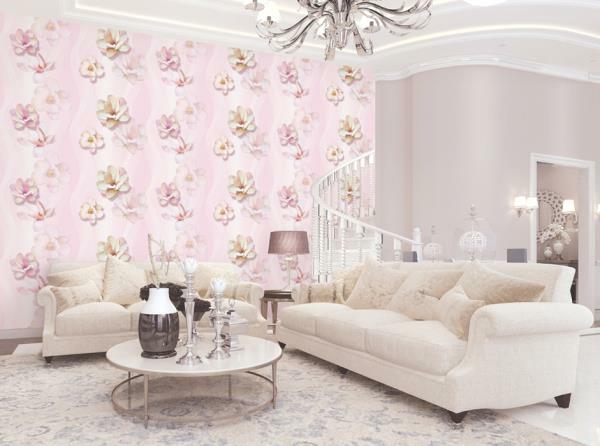 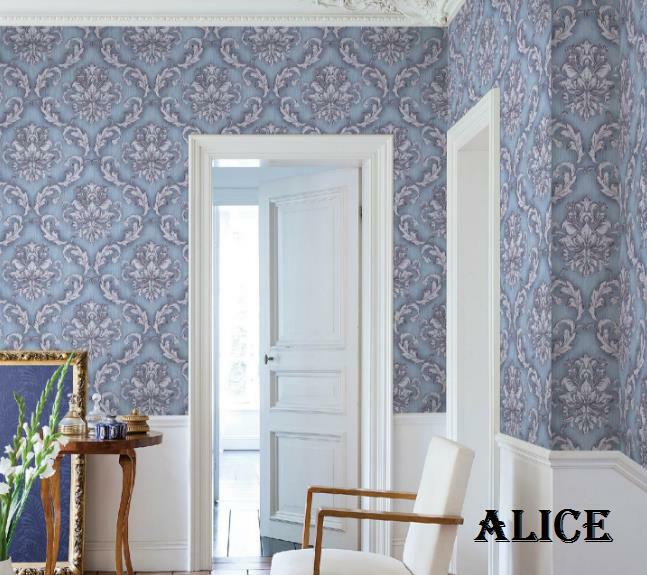 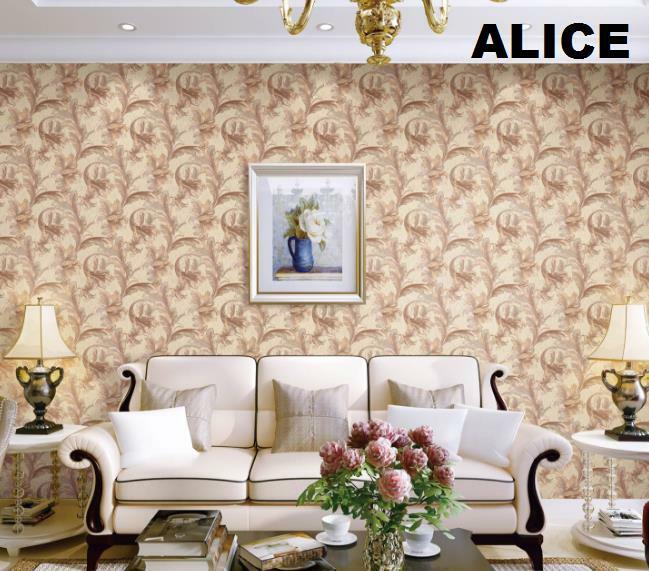 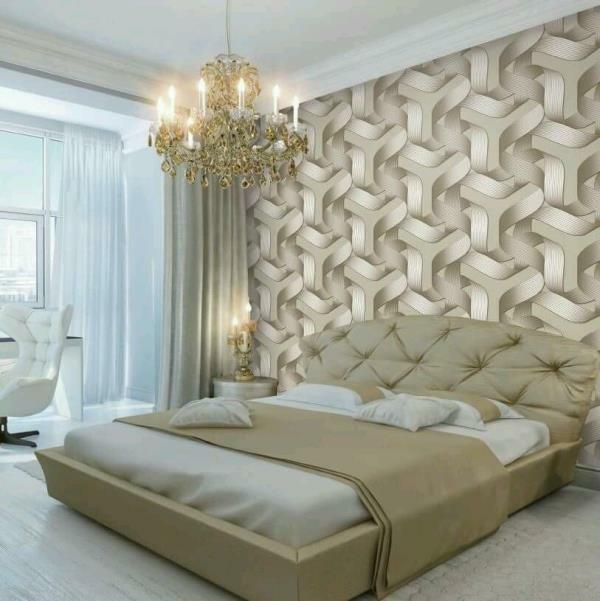 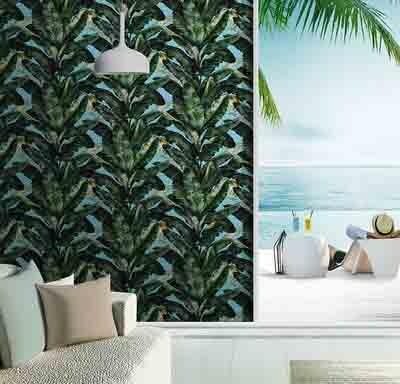 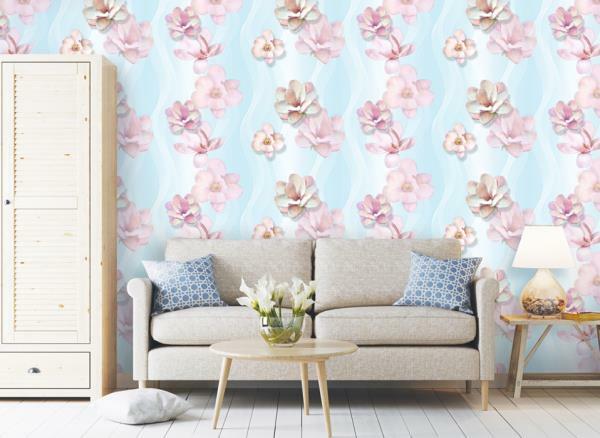 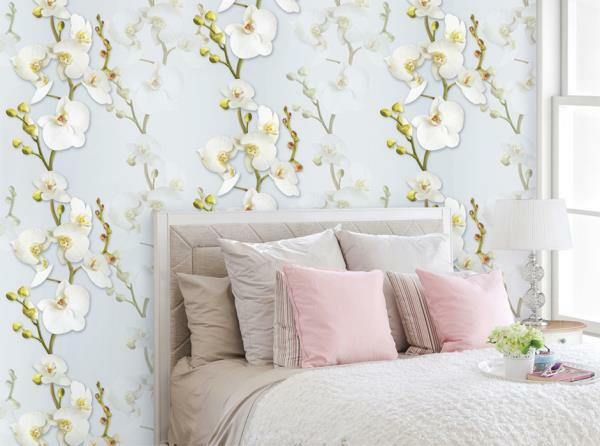 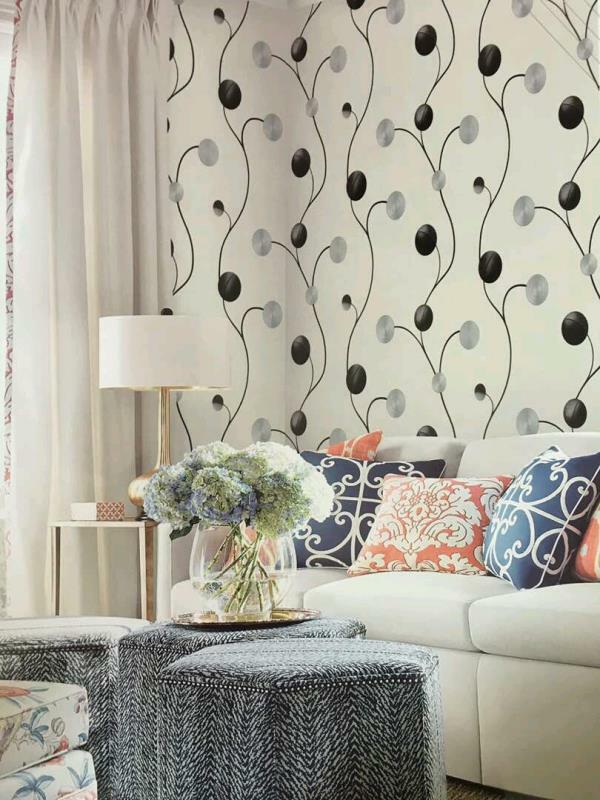 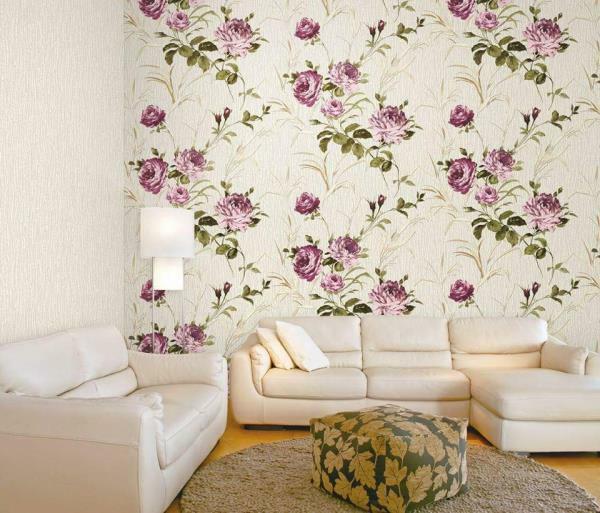 Floral Wallpaper in Delhi Modern Art 88107-3 Delian Wallpaper 3D floral vinyl Wallpaper now you can choose for your walls. 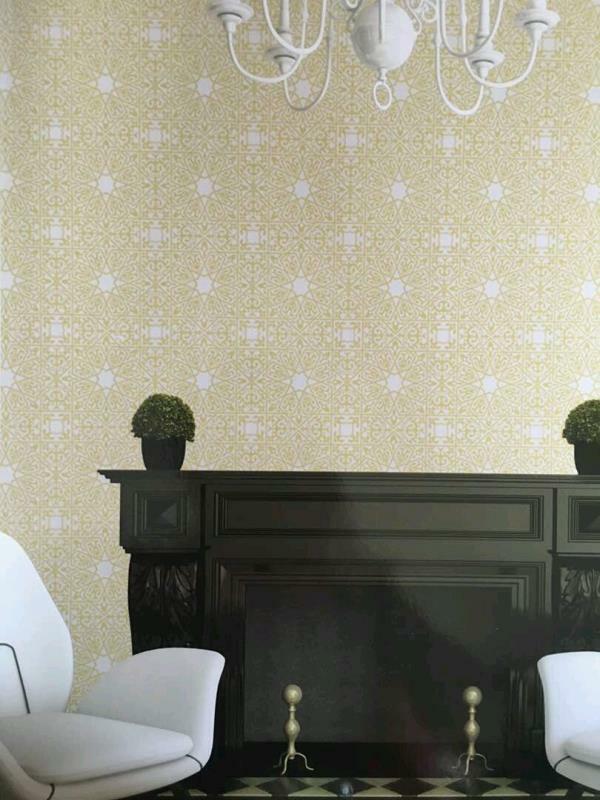 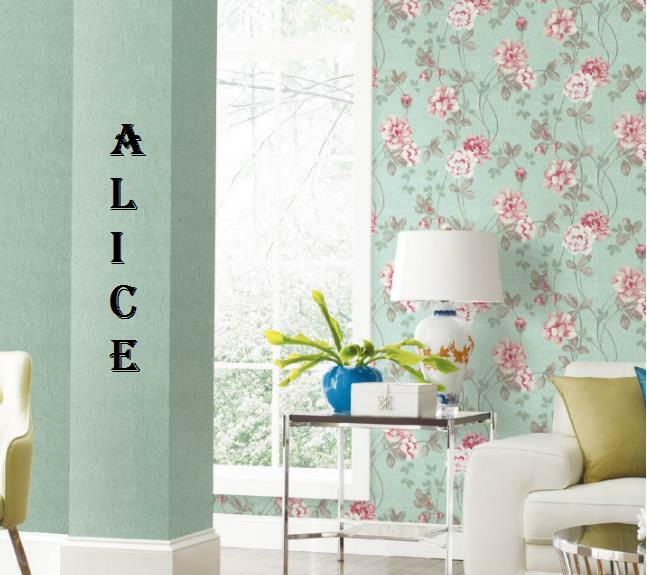 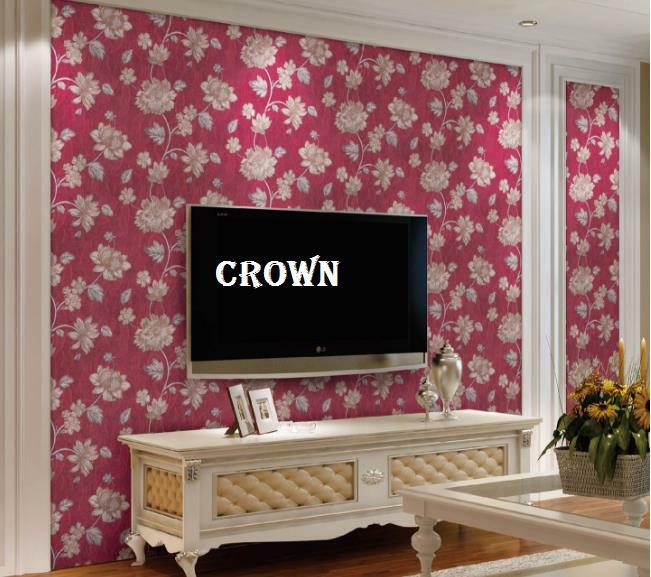 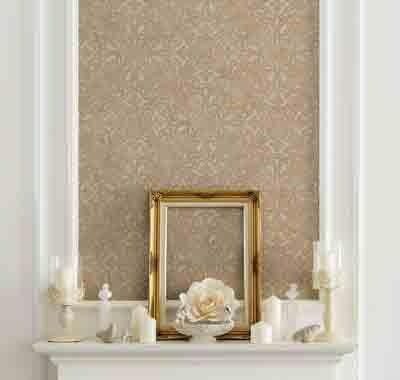 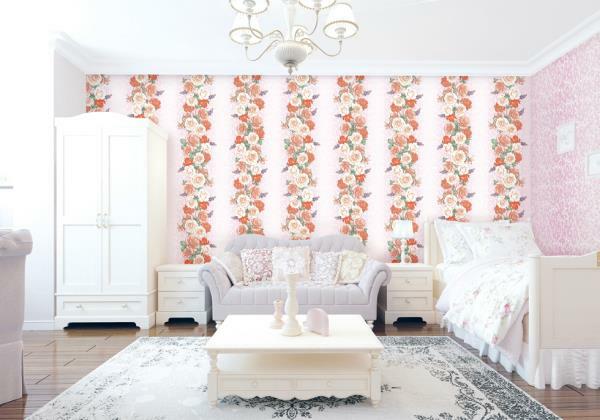 you can use it In KIds Room, Living Room, Bed room, Drawing Room To Buy call us WallParadise- Vinyl Floral Imported Wallpaper in Pitampura. 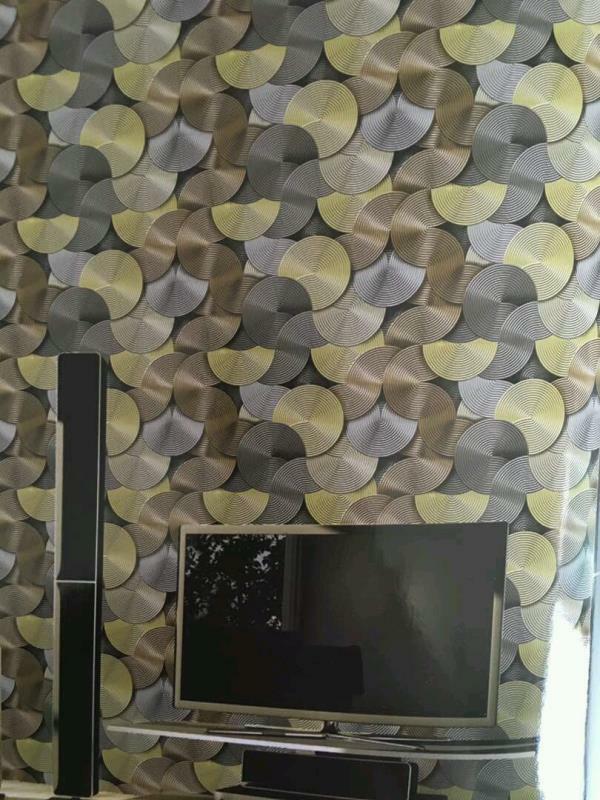 Spiderman Wallpaper or Photo Murals. 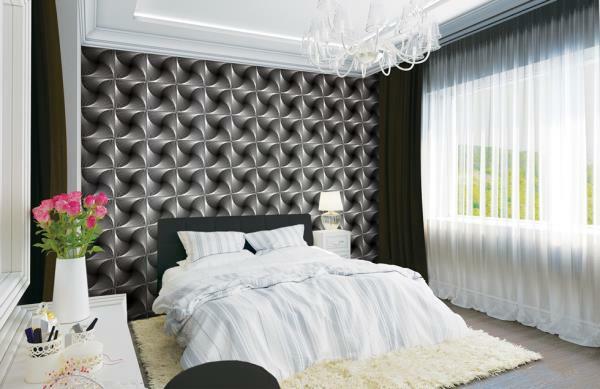 Change your Kids Room wall with this Fantastic Komar Spiderman Photo murals. 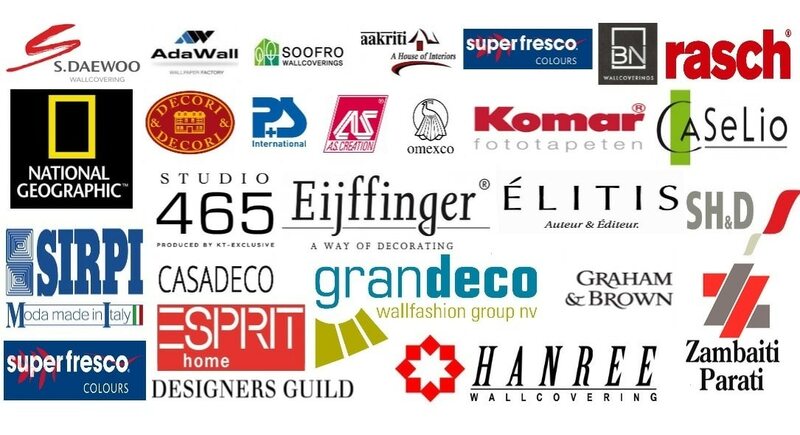 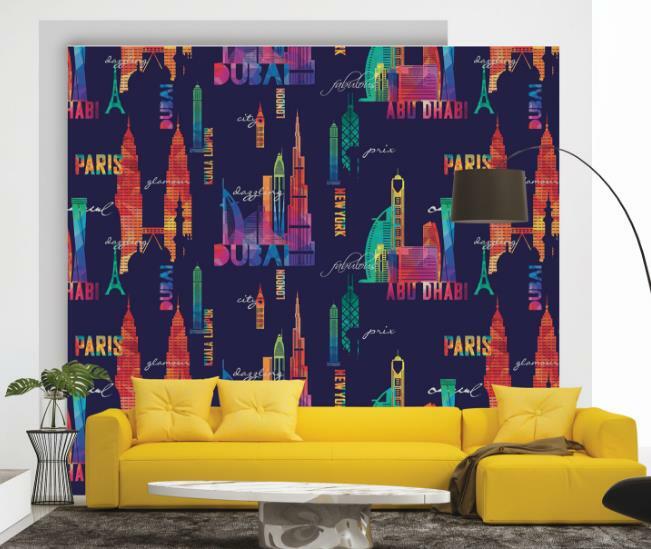 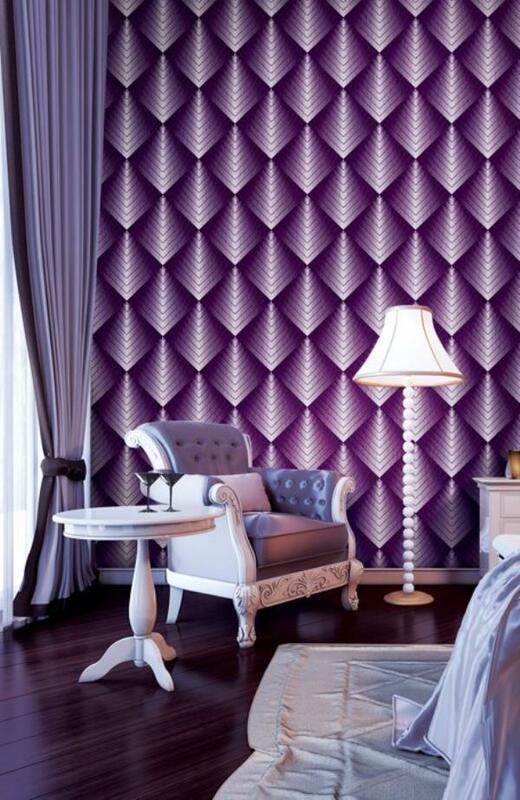 Komar Disney wallpaper 4-439 Size 8.4 inches width 6feet height Easy to Install. 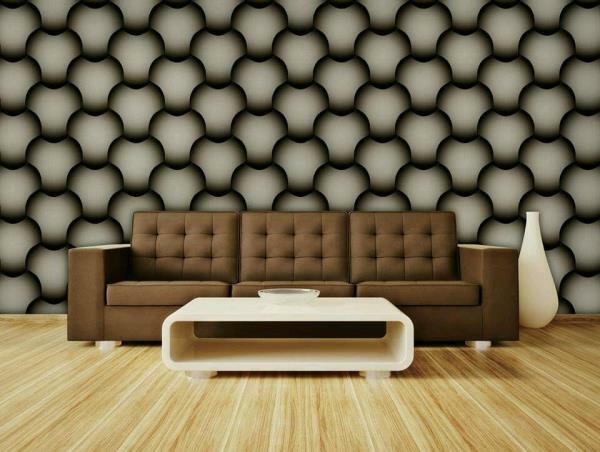 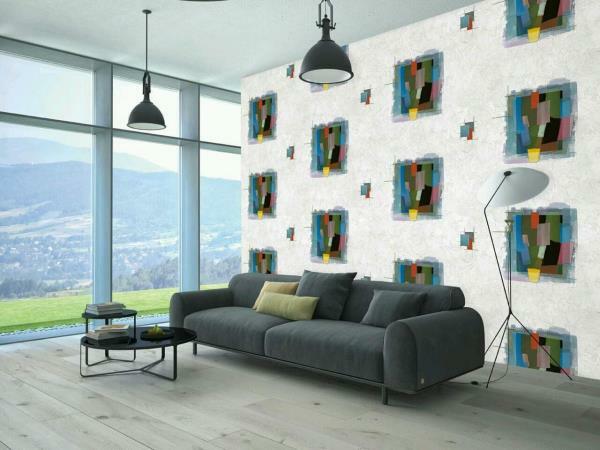 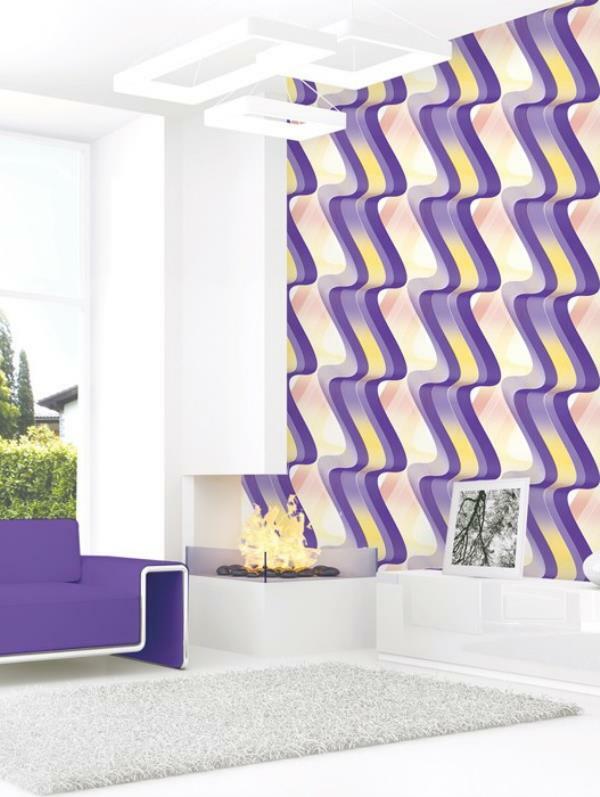 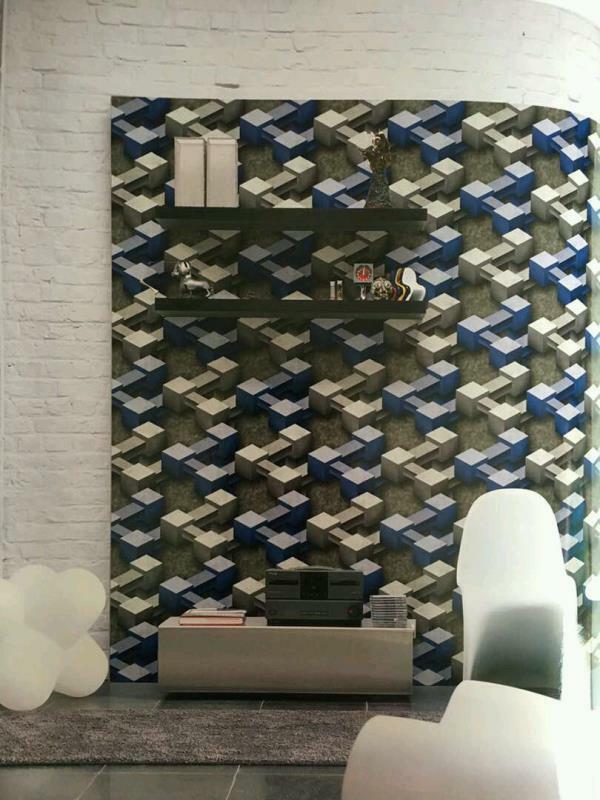 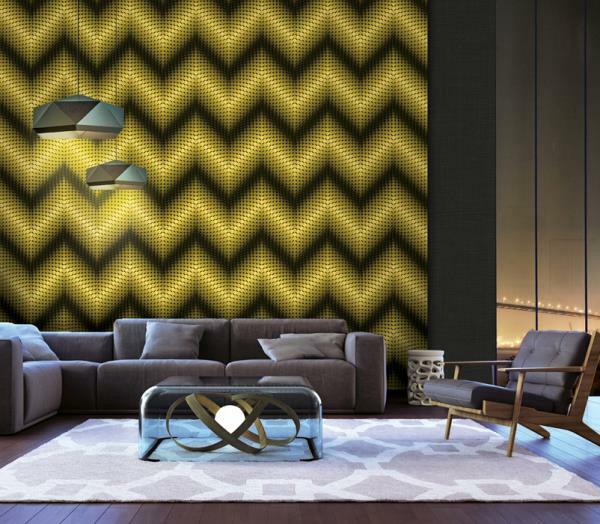 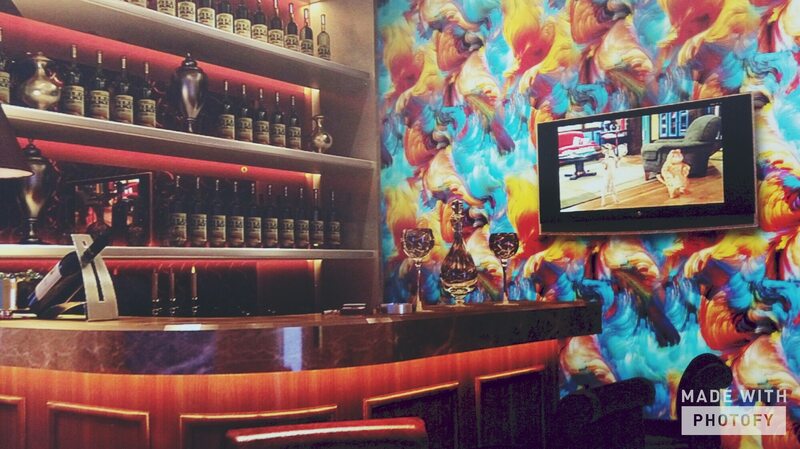 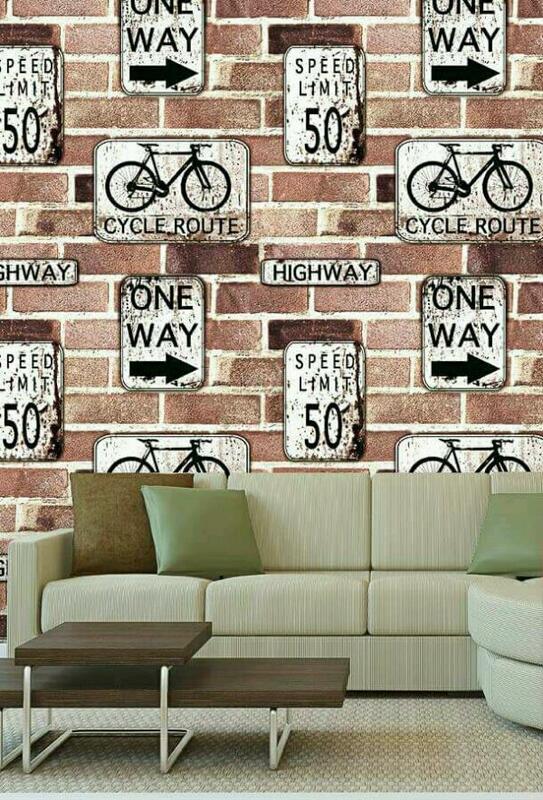 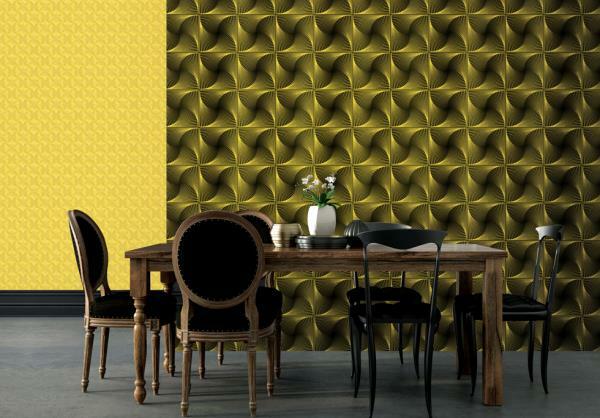 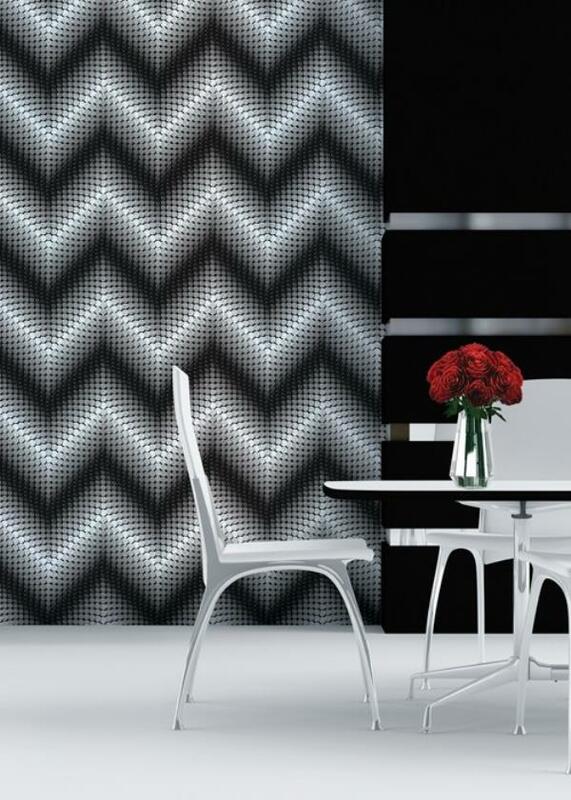 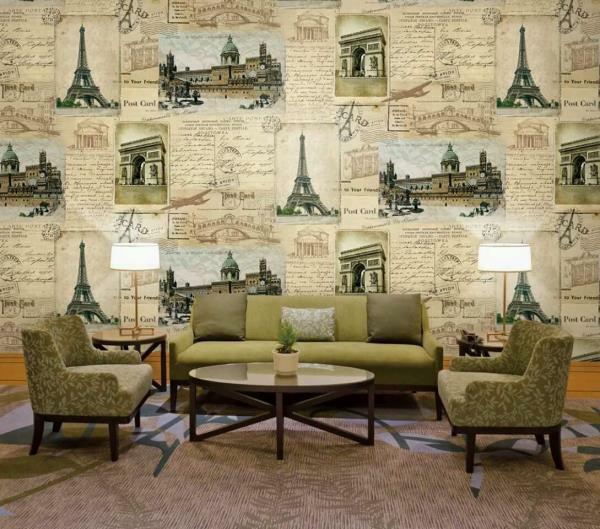 To buy call us Wallparadise-Spiderman wallpaper now in Delhi. 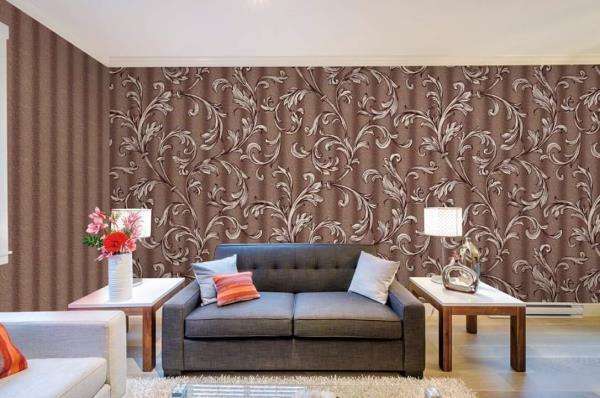 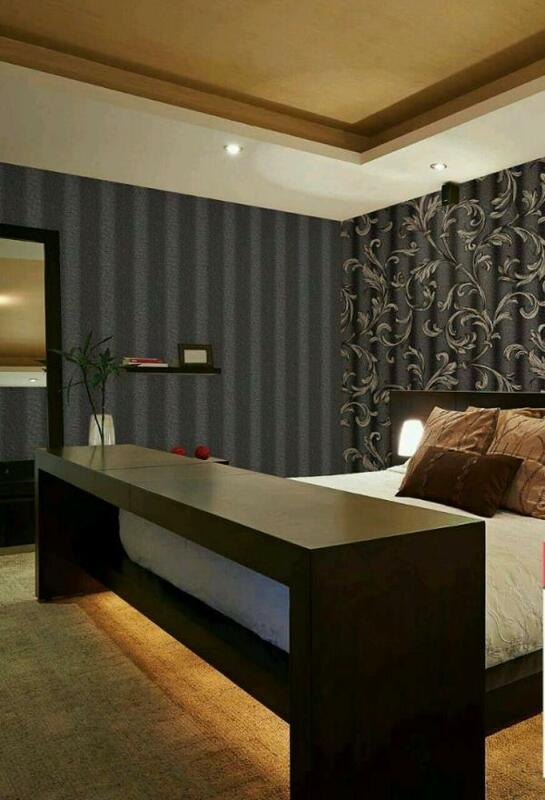 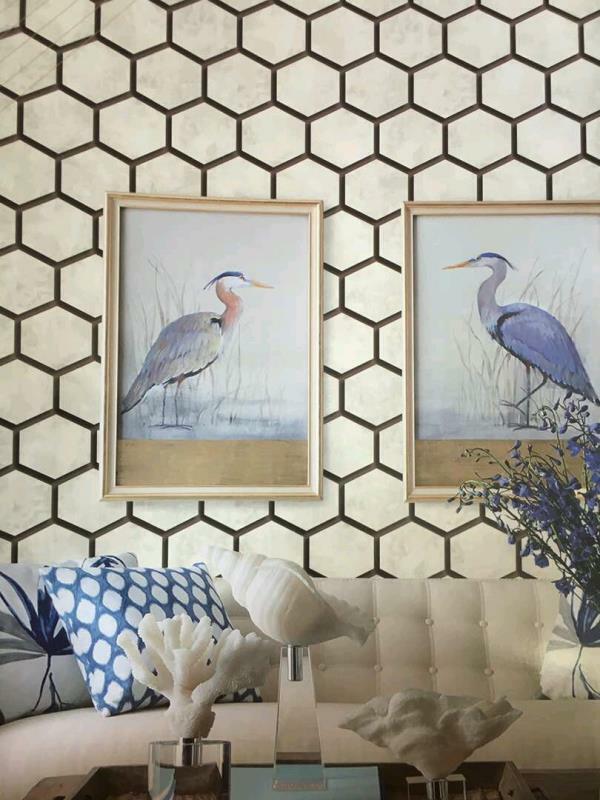 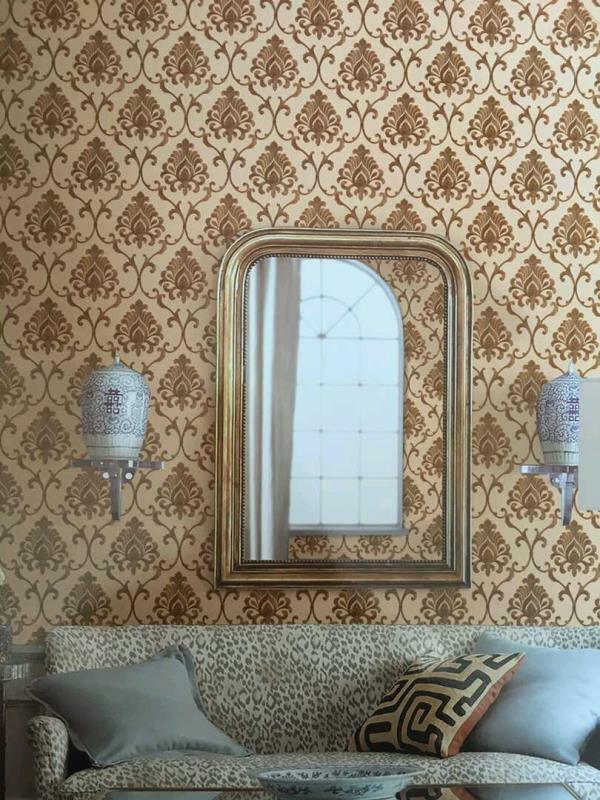 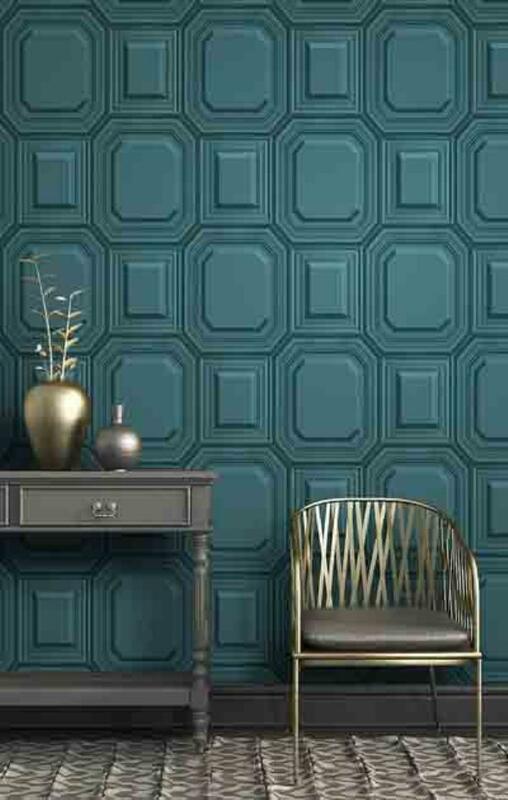 Bamboo Pattern Wallpaper in India Benjamin / Silk House 40017-1 Wallpaper This Forest Look will Feel you Natural Things in your room. 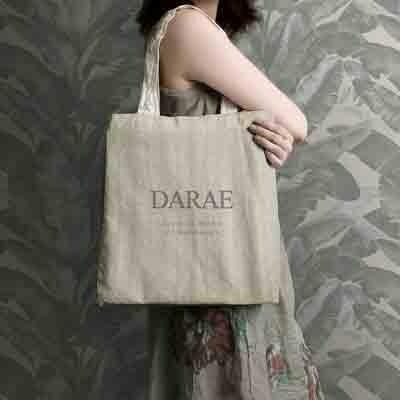 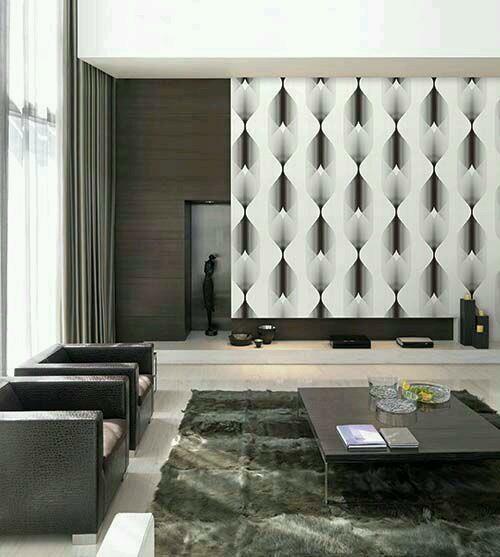 Bamboo Design is Famous for his natural feel. 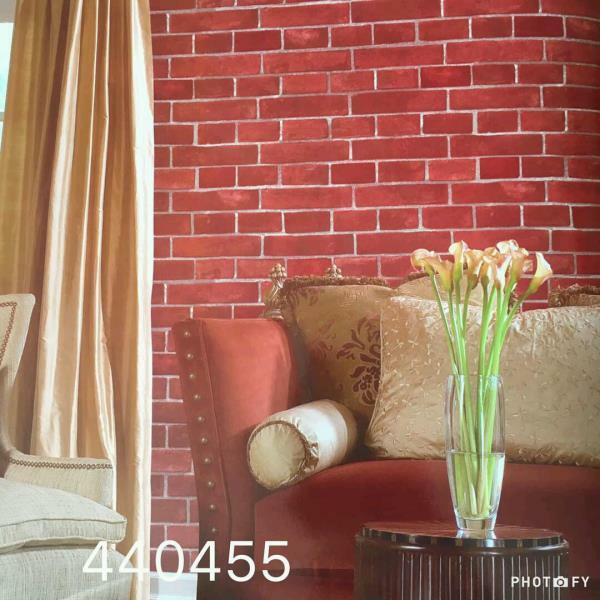 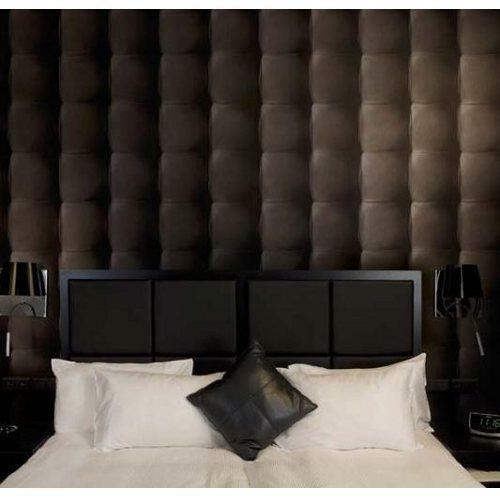 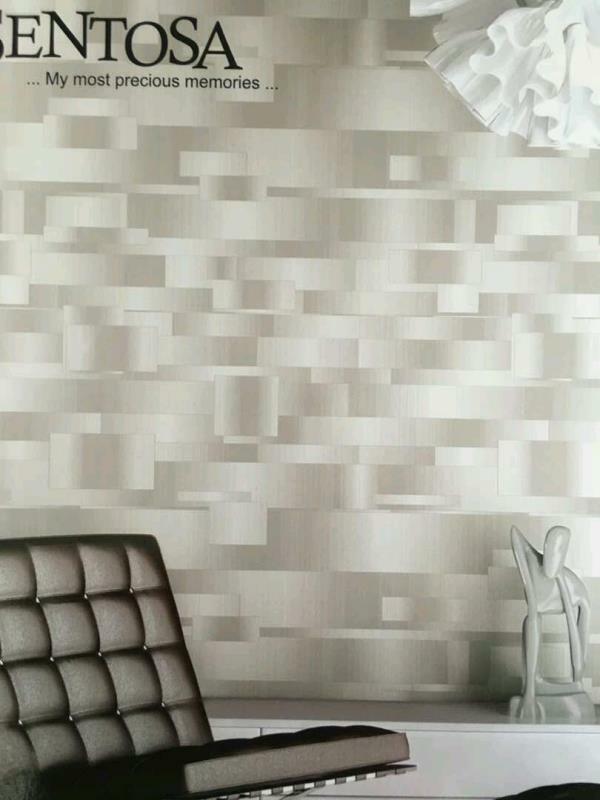 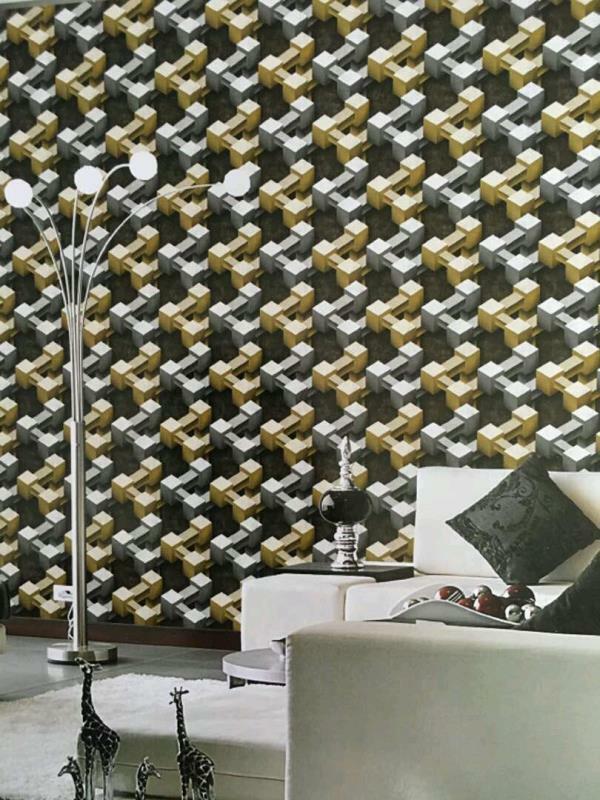 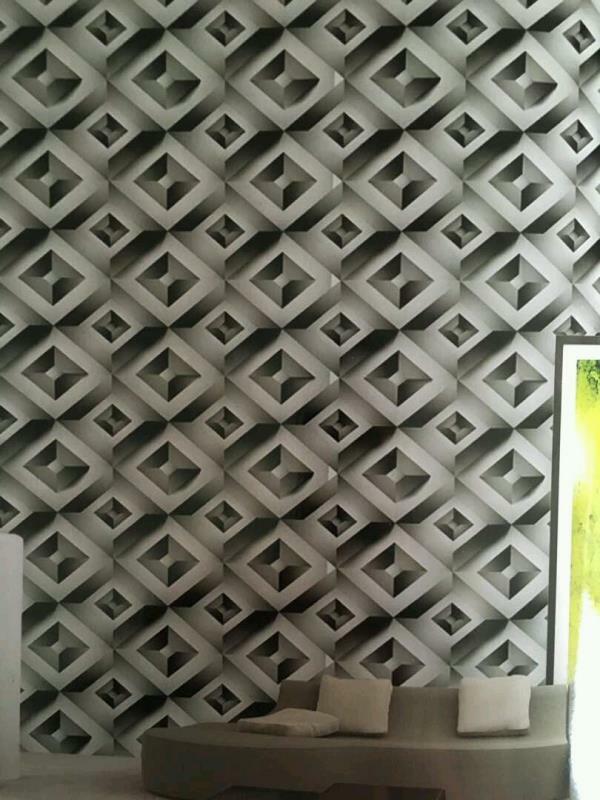 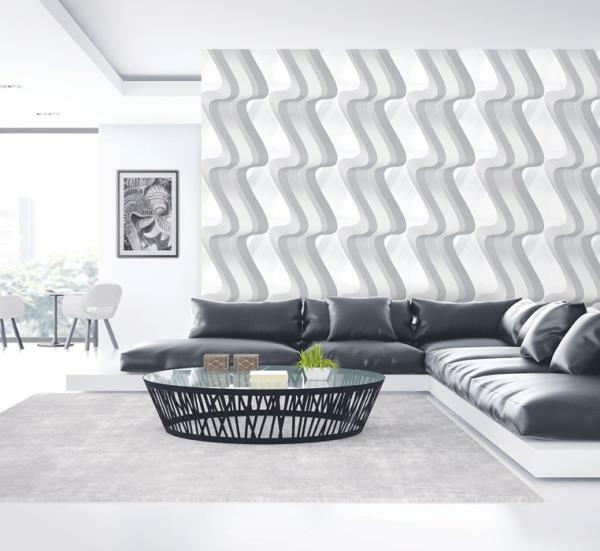 size:0.53mx 10 meter To buy call us Wallparadise-Bamboo Design 40017-1 available in Delhi Ashok Vihar.